Sourced from high in the Sierra Foothills on a 2,000 ft. elevation vineyard with steeply-planted vines and limestone-rich soils. 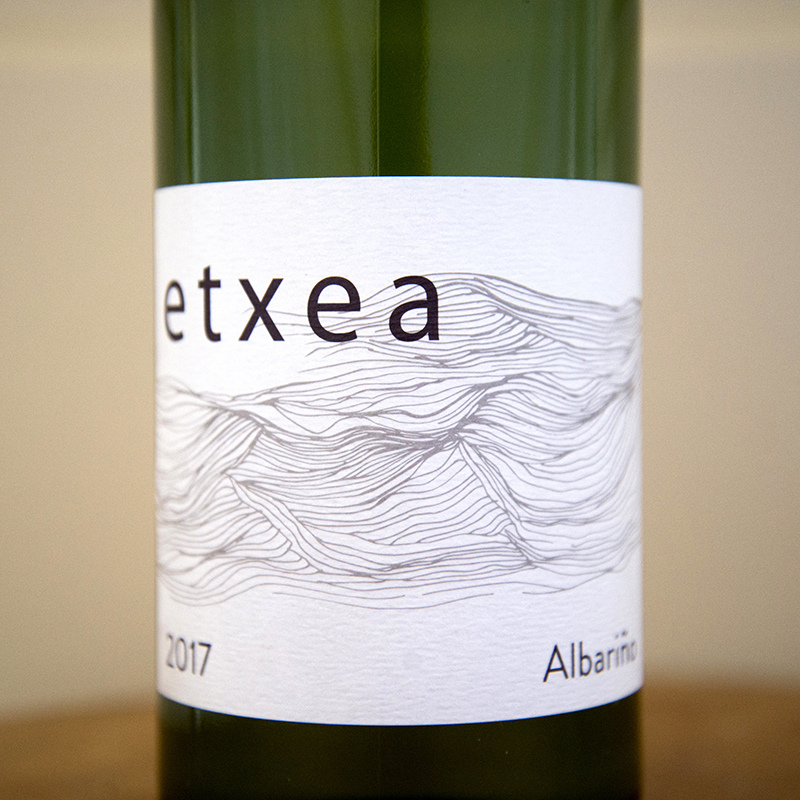 Our Albariño was whole-cluster pressed, fermented by wild yeast in neutral oak barrels and then aged on its lees for six months in neutral oak. 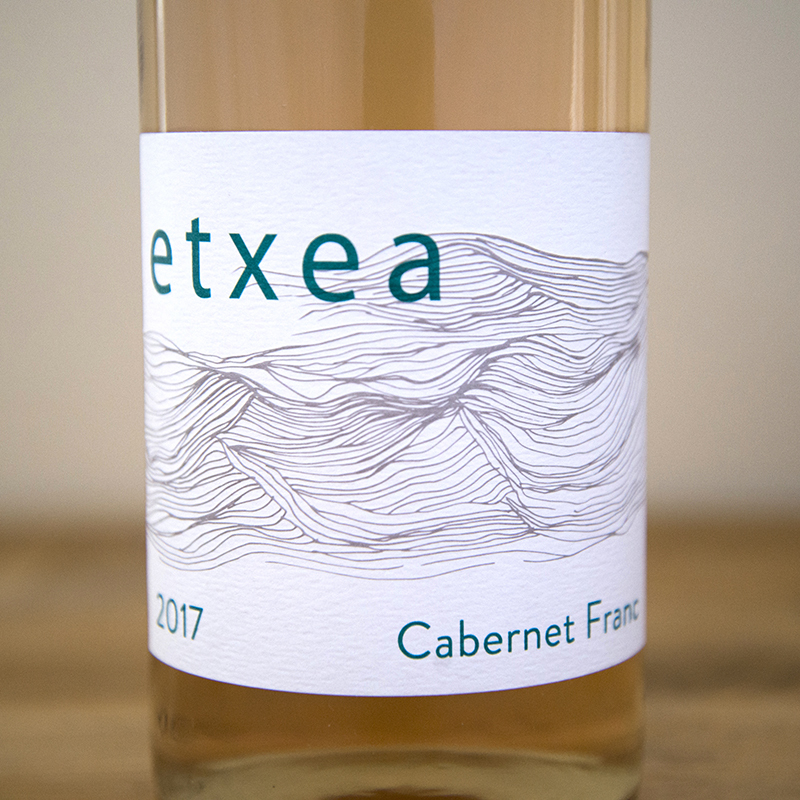 This rosé of Cabernet Franc is from a sustainably-farmed vineyard in Contra Costa County near the base of Mt. Diablo. The grapes were whole-cluster pressed with minimal skin contact, fermented by wild yeast in stainless steel and aged for six months in neutral oak. This Cabernet Franc is sourced from a vineyard in the rolling Northern hills of Sonoma Mountain. The grapes were de-stemmed, fermented on the skins for 19 days, and then aged for eighteen months in neutral oak barrels.